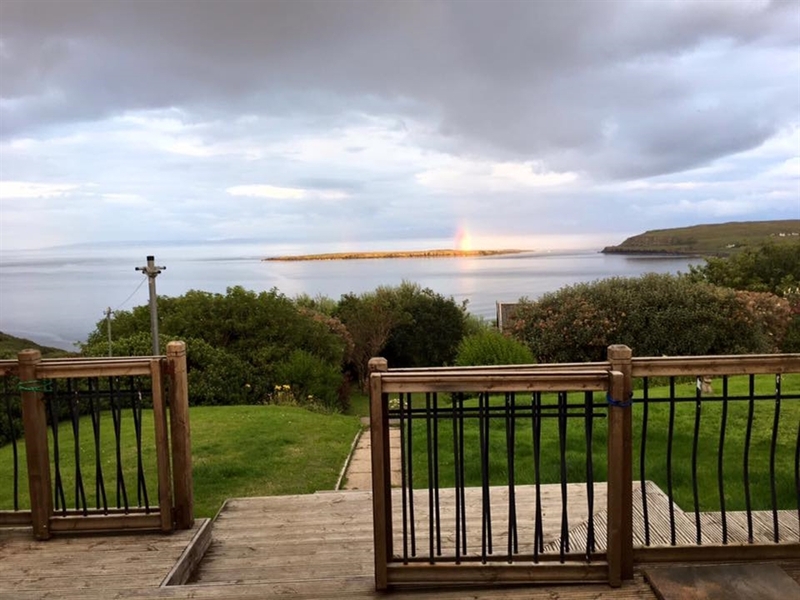 B&B Accommodation located in Staffin, Isle of Skye. Mountains, crofts and spectacular scenery. 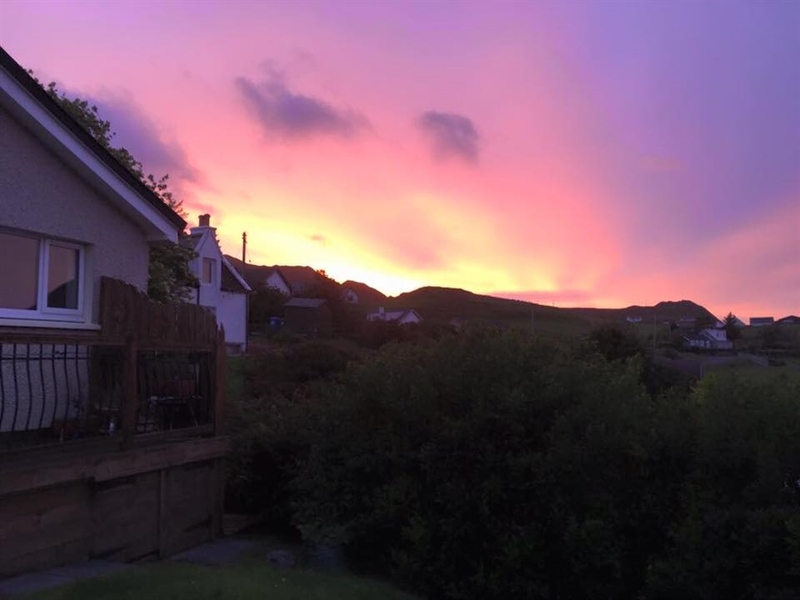 Located in Staffin, Island View Cottage features accommodation with free Wifi available throughout, an outdoor terrace with seating area to enjoy magnificent sunsets and spectacular Norther Lights. 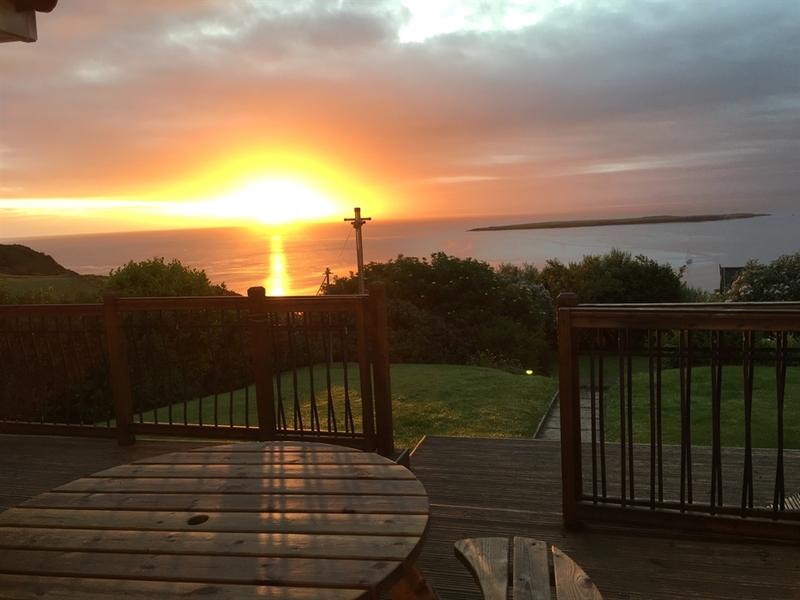 Island View Room comes with flat screen TV, an en-suite shower room with free toiletries, hairdryer, a white shower robe and soft fluffy white towels. Also tea and coffee making facilities. 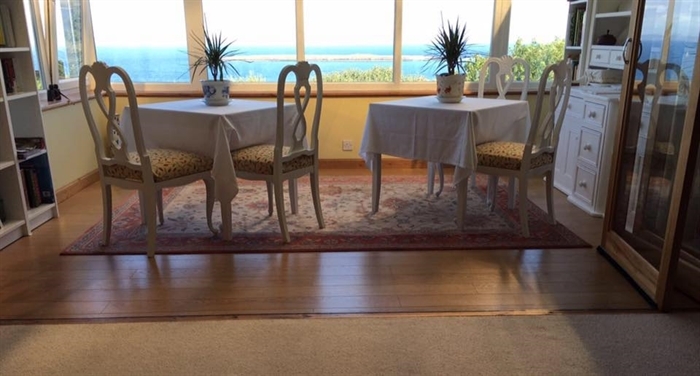 Each morning guests will enjoy a cooked breakfast in the Conservatory looking out onto the magnificent sea views, included in the price.